Indians have always had an inherent love for good food. Today with more Indians travelling than ever before they have access to the best global dishes. Hence their expectations for catering services have also risen. To meet the ever-increasing demand for new cuisines, the caterers adapt to changing trends by preparing a wide range of culinary delights and presenting it with style. Hence the catering sector in India has never been as prominent as it has become today. 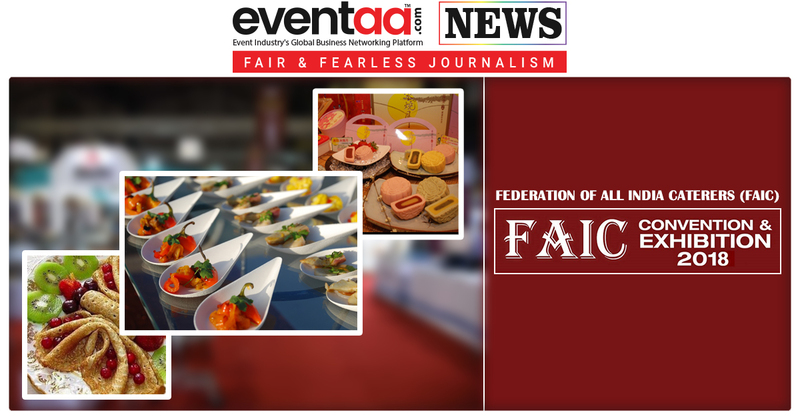 After two major successful events of Convention & Exhibition at Ahmedabad in 2014 and at Mumbai in 2016, 3rd bigger and more spectacular platform for Manufacturers, Traders and Service Providers to meet Caterers, Hoteliers and Banquets owners, Federation Of All India Caterers (FAIC) Convention & Exhibition 2018 will be held on the 21st August to 23rd August 2018 at Jaipur Exhibition & Convention Centre (JECC) Jaipur. 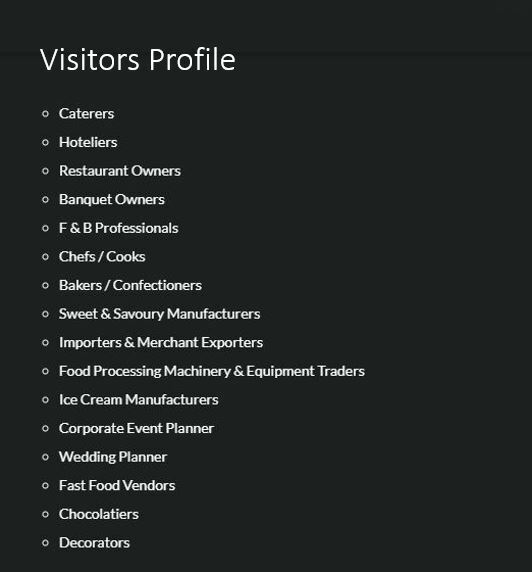 This event will provide the exhibitor with a demographic segmentation with particular customer market related to the catering industry. The exhibitor will get an opportunity to display their products and services and meet the industry leaders from across India under one roof. 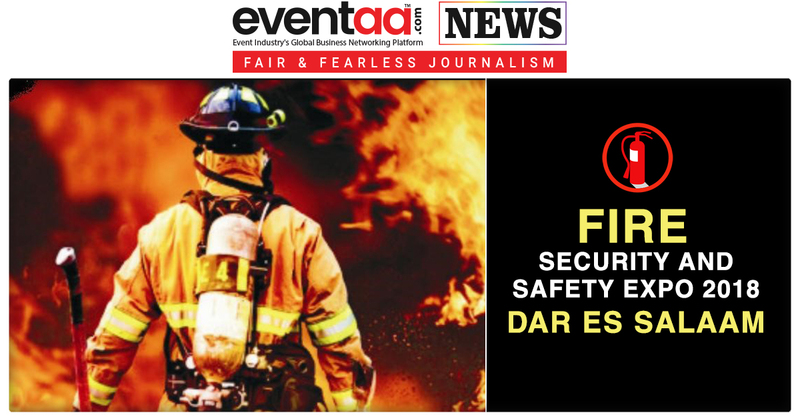 The three days event will see attendance from over 35,000 visitors comprising of Caterers, Banquet Owners, Hoteliers, F & B Professionals and Fast Food Vendors from India and abroad including 5,000 registered members of FAIC. 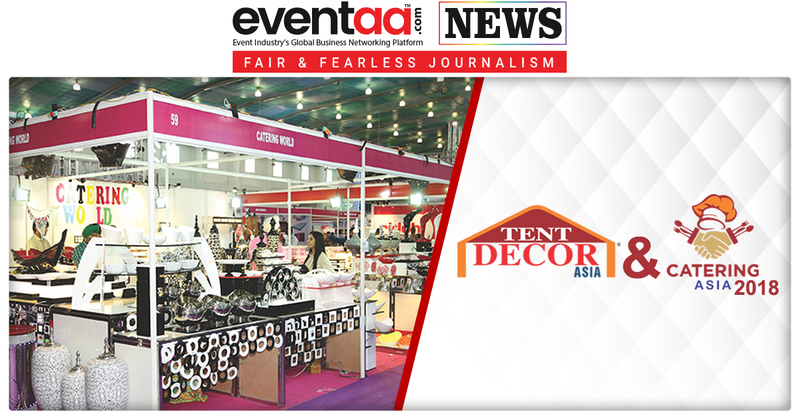 Over 5000 caterers are likely to participate in the event that would see the top of the line exhibitors showcasing the latest trends, innovative products, décor, upgraded equipment and advanced technology. 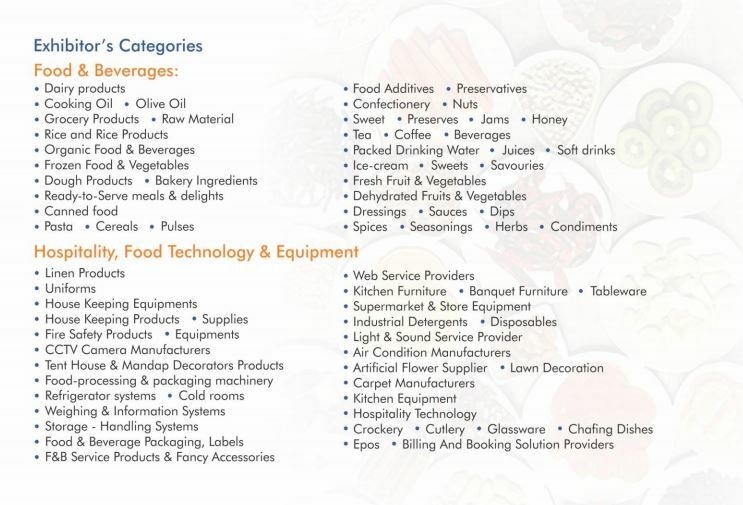 This is the only event for the Caterers & by the Caterers that would present them great opportunity to connect to top national & international exhibitors. The convention will support meaningful discussion between caterers & chefs, help connect with experts from the industry, discuss government policies, educate members on various guidelines.